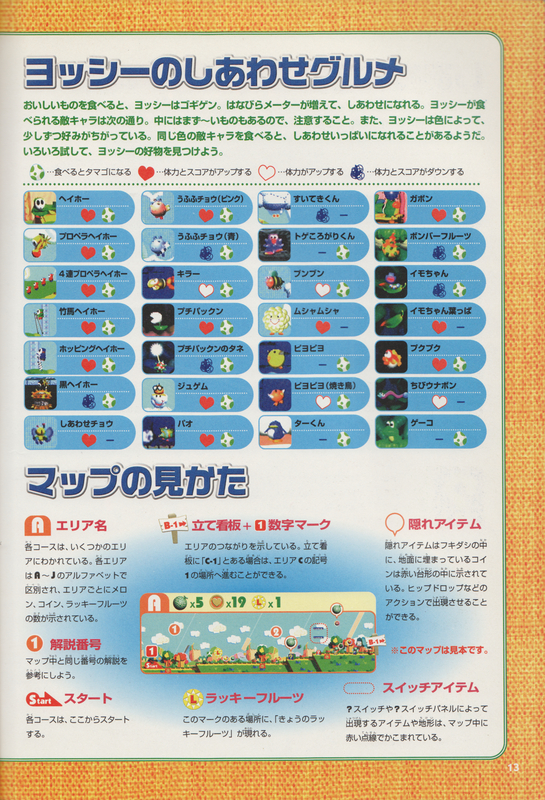 Tehee Butterflies are flying insects that appear in Yoshi's Story and the Super Mario-Kun manga. They fly around and change color from pink to blue. Eating a pink one restores a Yoshi's health, but eating a blue depletes it due to bitterness, as indicated by a Message Block. In Super Mario-Kun, the baby Yoshis set out to find the legendary Tehee Butterfly so they can use its fabled restorative after Mario becomes exhausted. It seems harmless at first, but as the Yoshis attempt to catch it it turns vicious and retaliates. It repeatedly plays cruel pranks on the Yoshis and giggles afterwards. After Green Yoshi gets the upper hand and defeats the Tehee Butterfly, they feed it to Mario. But just before he eats it, the butterfly turns blue and has adverse effects. The name of this enemy comes from the noise they make when they change colors. Ufufu Chō From 「ウフフ、ウフフ」 ufufu, ufufu (a type of laughter) and 「蝶」 chō (butterfly). 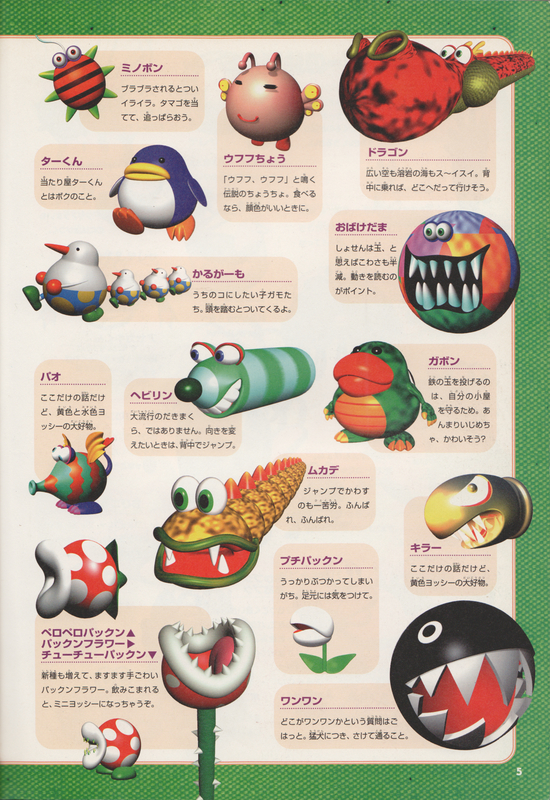 ↑ 「ヨッシーストーリー 任天堂公式ガイドブック」 (Yoshi's Story Nintendo Kōshiki Guidebook), page 13. This page was last edited on July 17, 2018, at 15:45.